We use the most advanced testing in the industry. That's why we detect the leaks other companies miss. Never miss a costly leak again. to fix the leak. We even certify the repair after it's complete. Discover exactly where to dig. 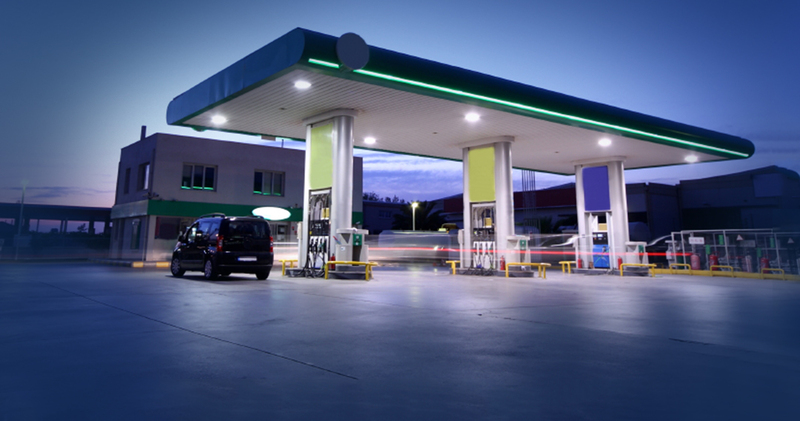 help you build better, more leak-resistant gas stations. We provide the most accurate leak location service in the industry. Leak Detection Technologies is the industry leader for compliance testing and leak location for pipelines and storage tanks. We offer the most sensitive, comprehensive testing on the market, which means we can pinpoint the exact location of the tiniest leaks. Whether you need to identify a leak at your existing station or get new construction acceptance testing, we can help. Eliminate the need for costly turnaround by testing your refinery and bulk pipeline while it’s running and in service. Get the most sensitive pipeline leak testing in the industry in half the time with our trademarked PHDLeak® testing method. 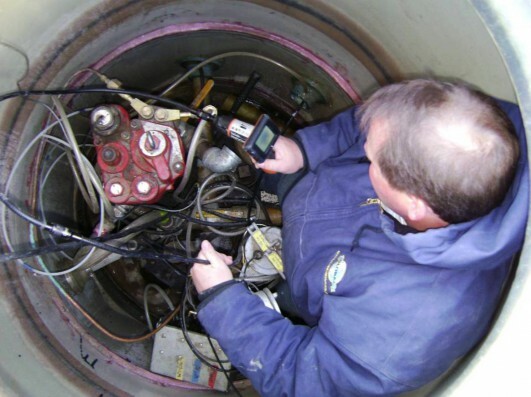 Need to identify a leak in your above ground storage tank and associated piping? Our MDLeak® technology can find it.